Led by Rabbi David Wolpe, these talks will begin with the Bible and trace a variety of Jewish, spiritual ideas and movements throughout our history, focusing on “Great Jewish Debates.” Ideal for members age 55+. Lunch provided. $18 for Sinai Temple members; $36 for non-members. Register via the button below, or contact Rachel Polansky at (310) 481-3228 or rpolansky@sinaitemple.org. 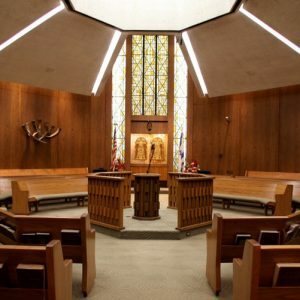 Join Sinai Temple Men’s Club for a timely and enlightening discussion between Rabbi David Wolpe, Rabbi Sharon Brous (IKAR) and Jonathan Neumann.